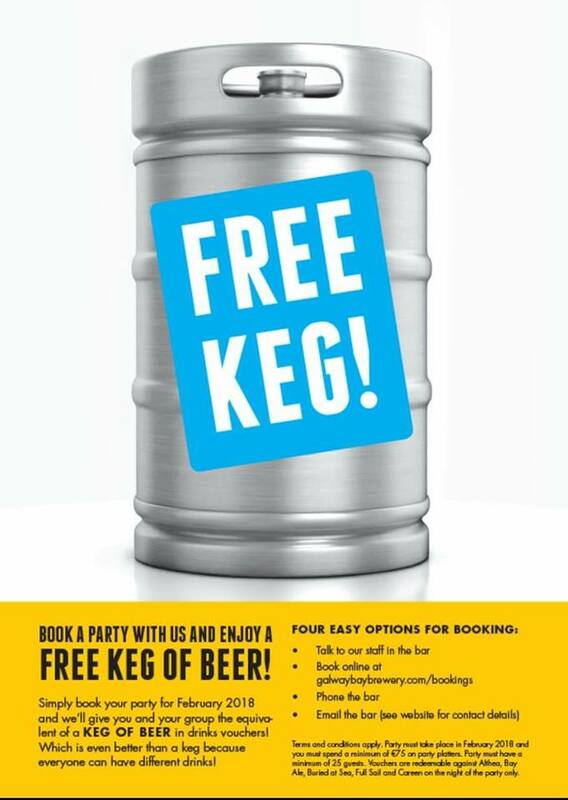 post-title Against the Grain are giving away a free keg for party bookings. Against the Grain are giving away a free keg for party bookings. Home / 2018 / Against the Grain are giving away a free keg for party bookings. Edit: We made a mistake! 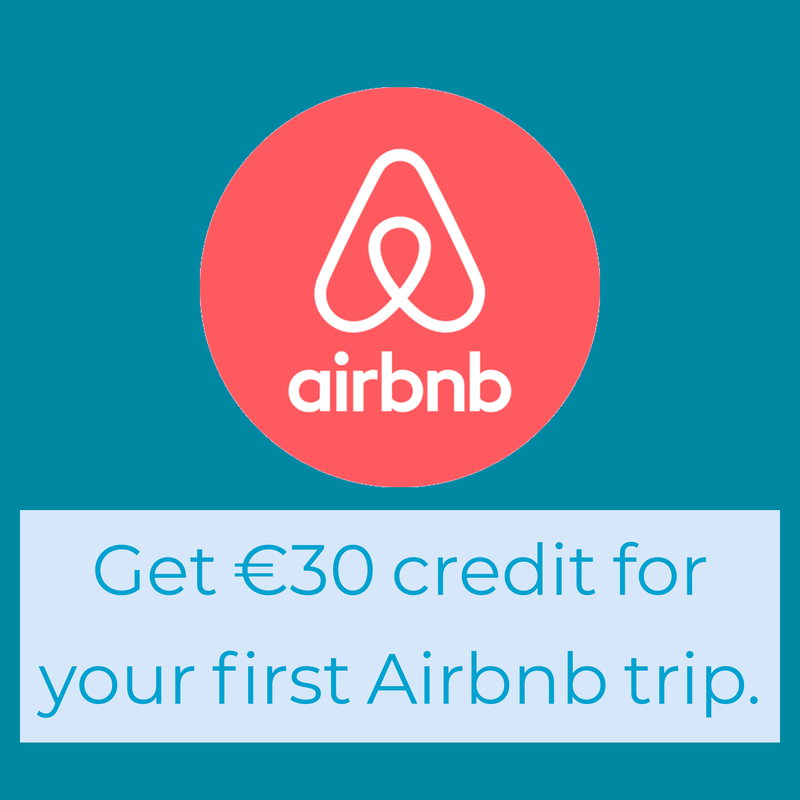 This offer was for booking in January only and use in February. 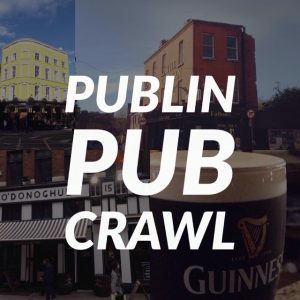 BUT Galway Bay have kindly given us 3 kegs for the first 3 people to get onto us at publinie@gmail.com. 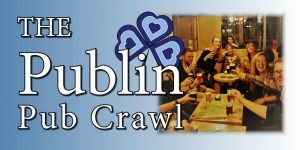 You still have to have 25 people and get the €75 worth of finger food, but you get the free beer! You can avail of it in Against the Grain, The Black Sheep, The Gasworks, and Alfie Byrnes. Just get in touch! 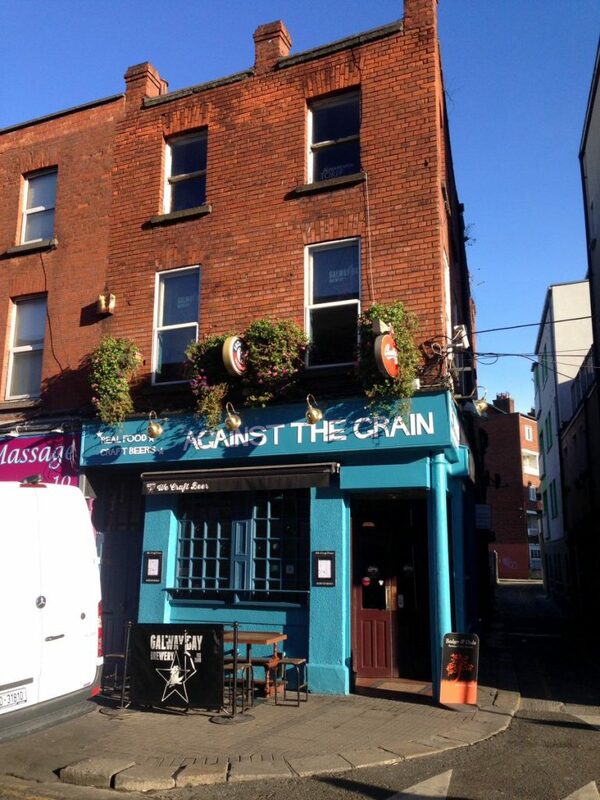 Against the Grain on Wexford Street is a craft beer pub owned by the Galway Bay Brewery. They have a large selection of their own beer, Irish craft beer, and international beer on tap and in bottle. 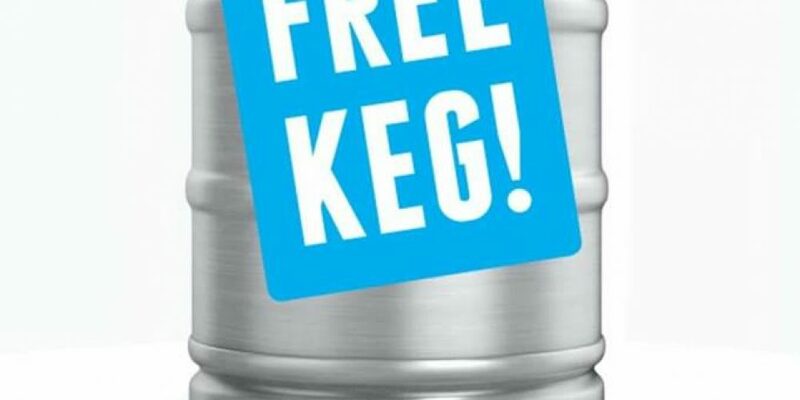 This February they’ve unveiled a promotion to give away a free keg to party bookings over 25 people. Well, it’s not actually a physical keg apparently. It’s a kegs worth of drinks vouchers, meaning everyone can drink whatever they like. The small print says that the group must have 25 people and you must spend at least €75 on party platters for the event. So if you were getting food anyway then it works out well. The vouchers are redeemable for Althea, Bay Ale, Buried At Sea, Full Sail and Careen (can’t quite read it on the poster). They have space in the main bar for party bookings, or you can opt to go upstairs for a bit more privacy and maybe a shot on the pool table.